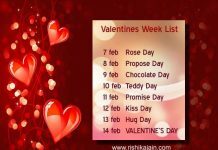 Home Emotions and Feelings Love Romance is in the air – Happy Valentines Day!!!! 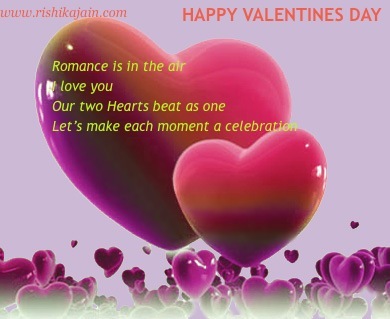 Romance is in the air – Happy Valentines Day!!!! 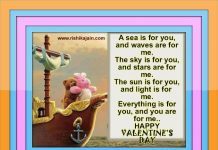 Previous articleHappy Valentine’s Day!!!! 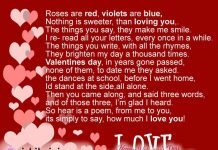 – Love is such a wonderful feeling!! !